That is a pretty good opening! Creepy, but just enough to get your attention. 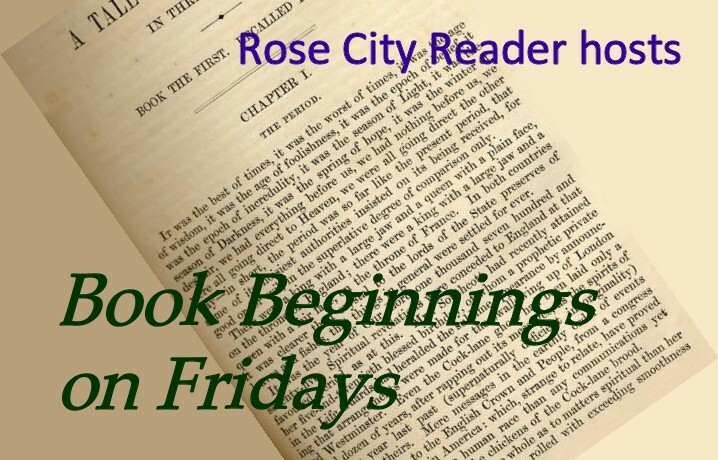 Thanks for playing along with Book Beginnings on Fridays! I'm now a new follower, here and on twitter.